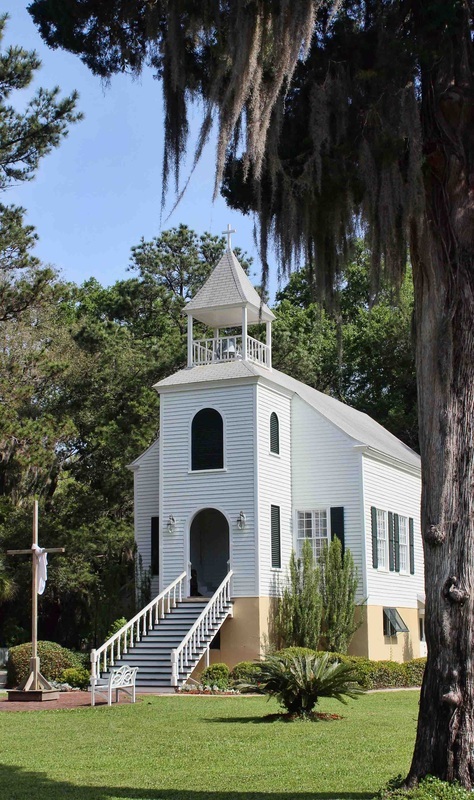 although it gets its notoriety as being cumberland island's gateway city, saint marys can hold its own as being one of the more beautiful coastal towns along the east coast. 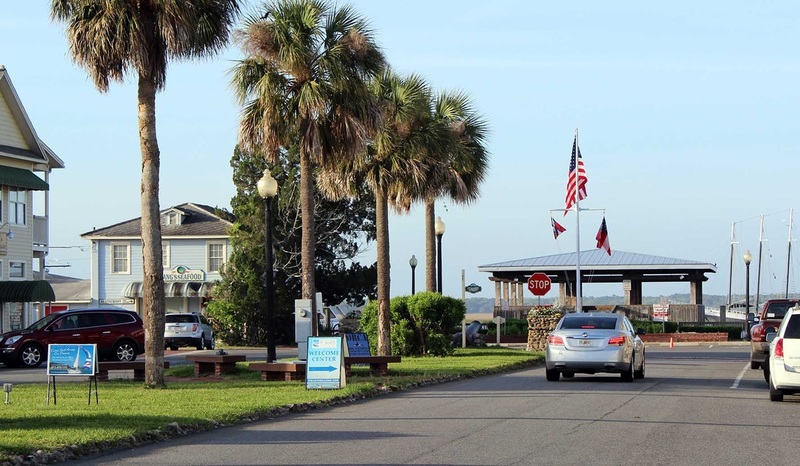 it was home to the guales, the timucuans, the creek and the yamacraw indians before the british decided it would make a great place for a city. 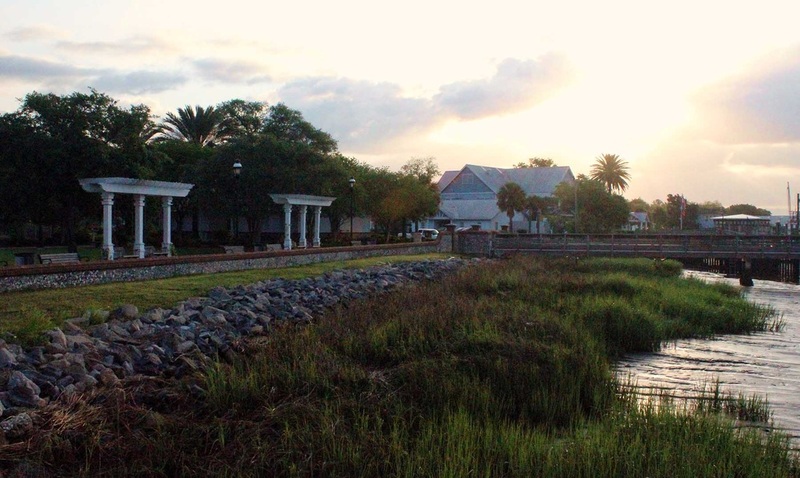 one of georgia's oldest cities, it was established in 1787 as buttermilk bluff and was incorporated in 1802. serving as an active harbor, it had become the fifth largest city by the mid-1800s. 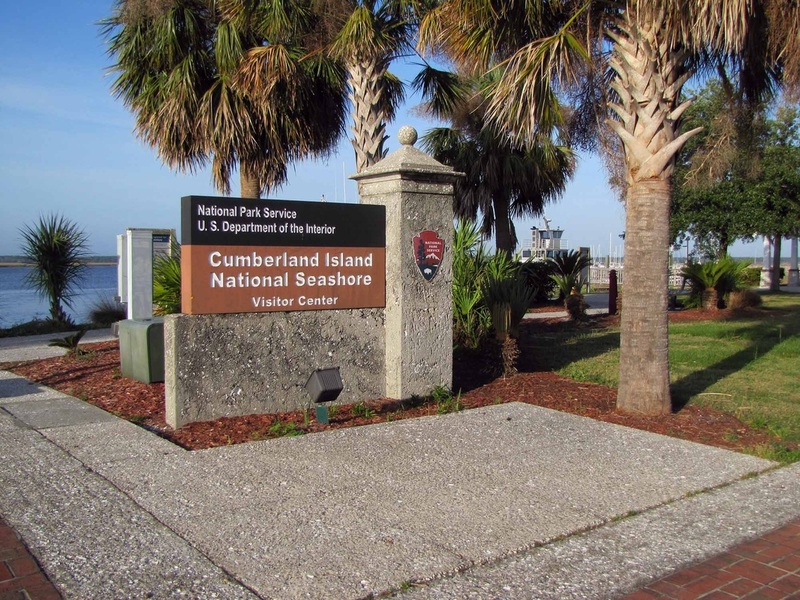 today, the city works in tandem with the national park service as the entrance to the cumberland island national seashore. 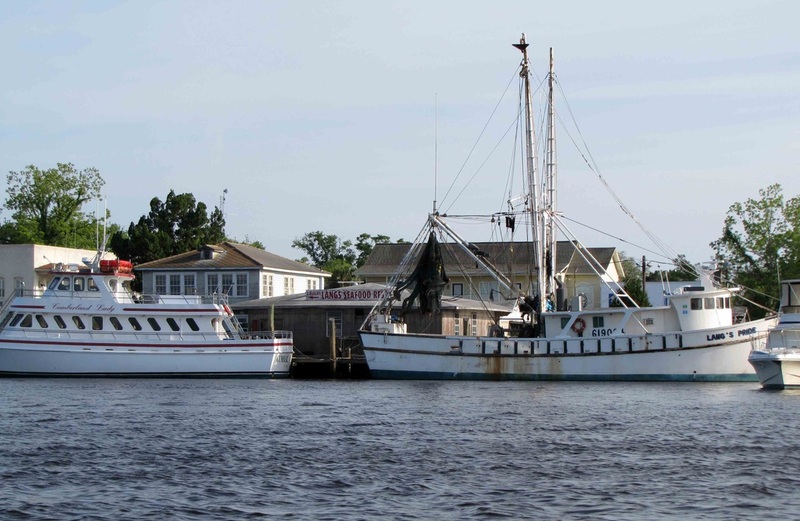 in its historic downtown area, there are museums to honor cumberland's history as well as to spotlight st. marys rise through the years in nautical and ecotourism endeavors. 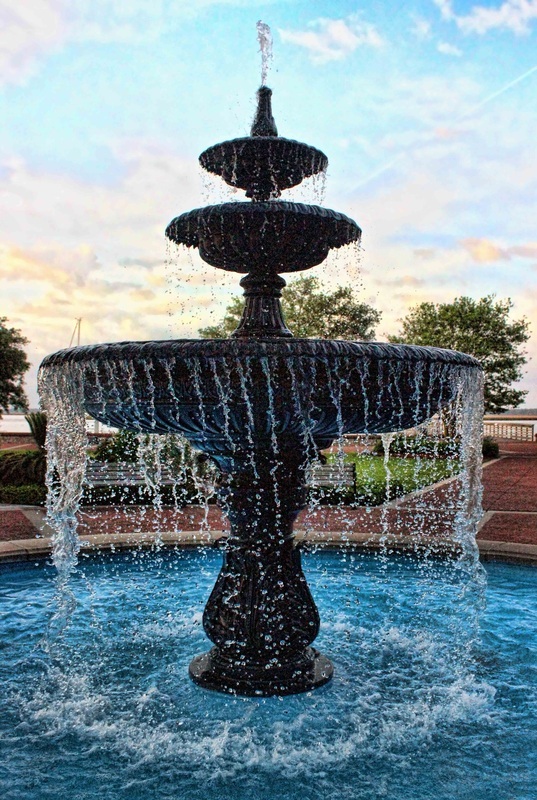 built for william tobias spencer and his wife, harriet, in 1872, it was one of the grandest hotels in southeast georgia. the long family of new york bought the property at a sheriff's sale in 1889 for $1000. 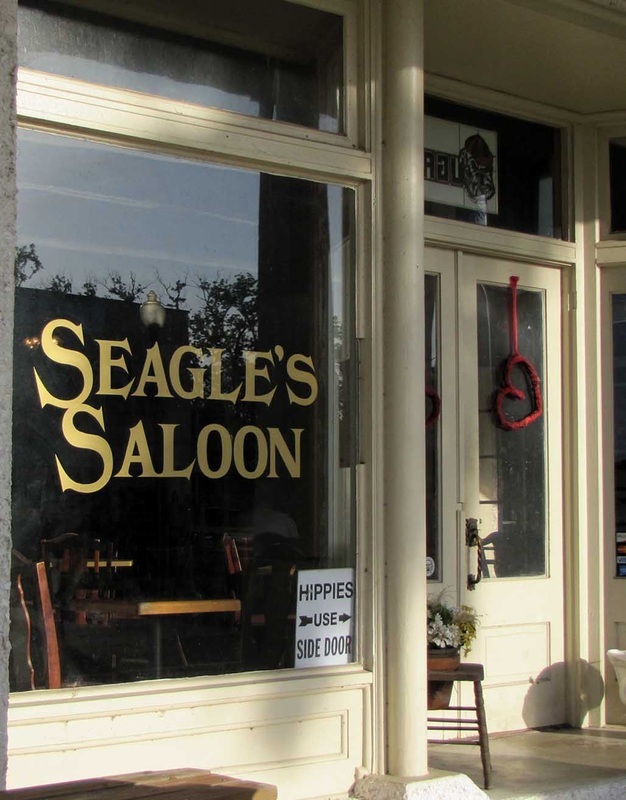 the long family operated it as a hotel for many years. mrs. c.w. westberry bought the property in 1842 and ran it as a rooming house. after her death, the antique furnishings and fixtures were sold at auction. it was used as a professional building in the early 80s. 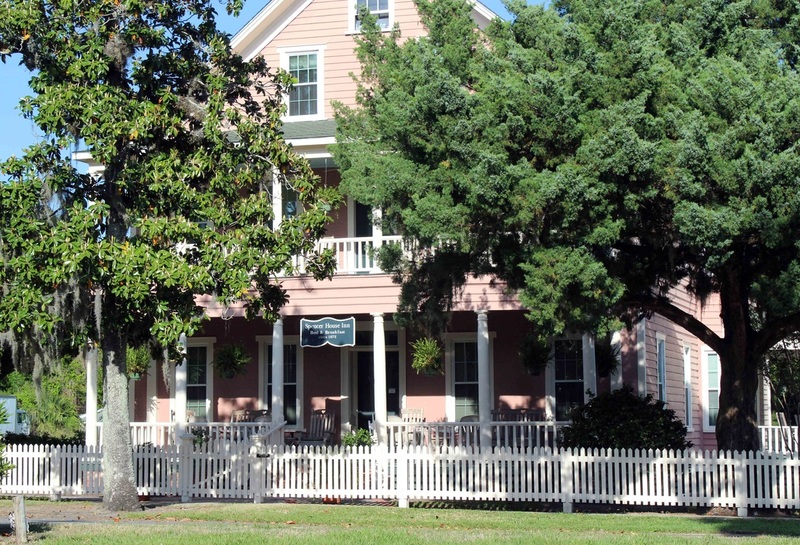 in 1990, local business owners who wanted to save and preserve the home and its history, opened the spencer house inn as a bed and breakfast. 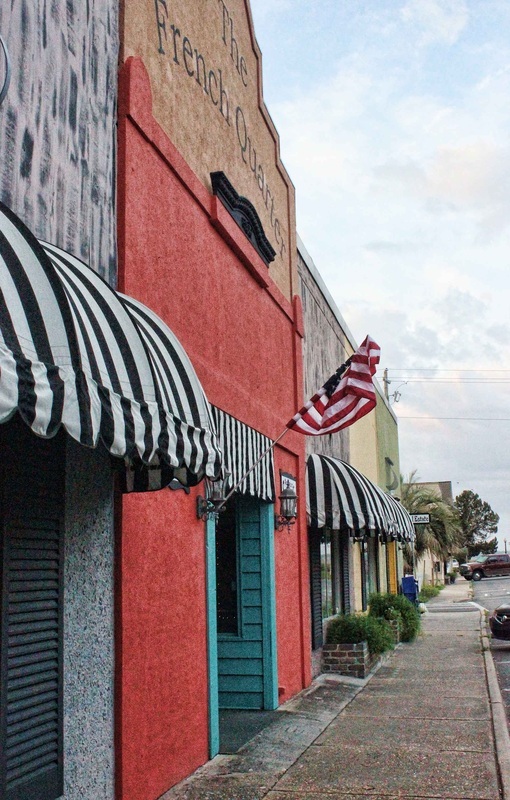 the current owners, mary and mike neff, purchased the inn in 1995 and added a full kitchen and added a breakfast room and living room for guests. each of the 14 guest rooms has a private bath. all are individually decorated with antiques and reproductions. 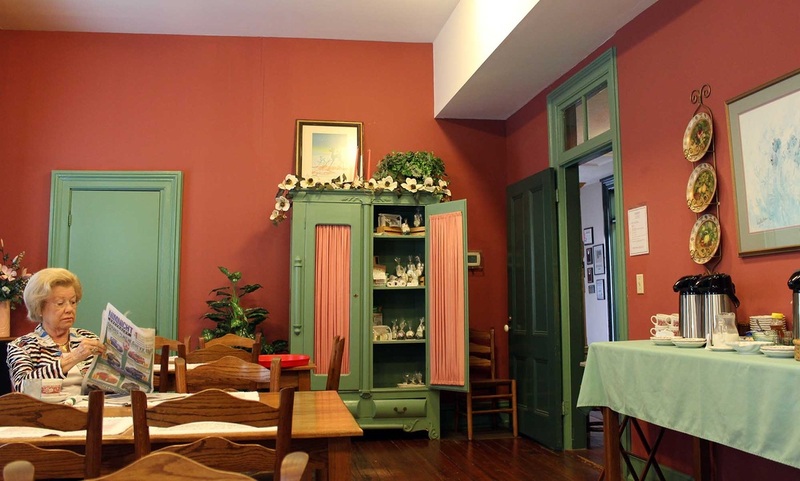 with 14 rooms - at every price range - enjoy the pink house on main street that's decorated with touches of yesteryear. a nice oddity for b & b's - an elevator - which makes this a choice for every traveler. if you're taking a day trip to cumberland, make sure you reserve a lunch for the trip when reserving your room. mary will pack plenty to help you last through the day. 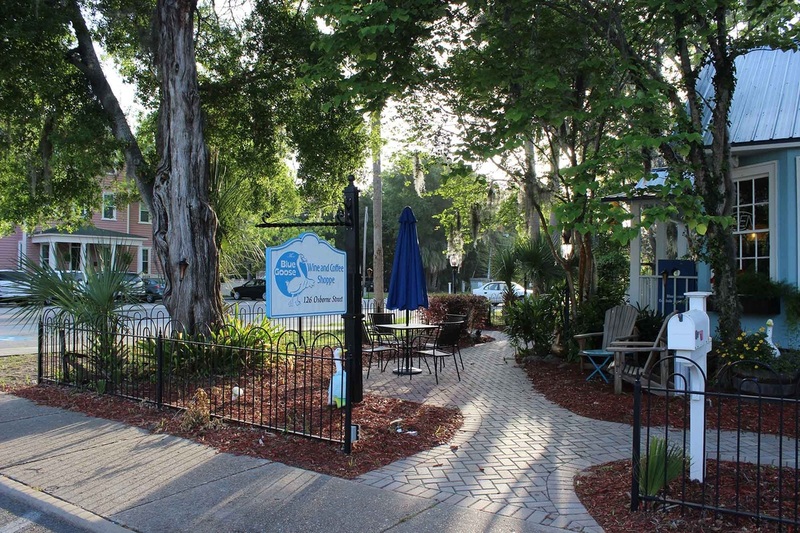 the 2nd floor porch is the perfect place for breakfast or for enjoying the peace and quiet of the quaint seaside town. 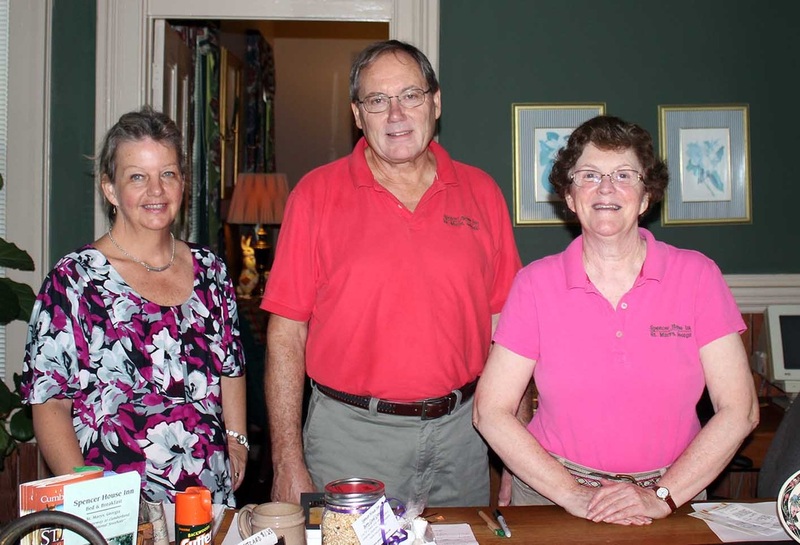 owners mike and mary neff (right) greet visitors along with holly (left) who has worked with the couple for years. 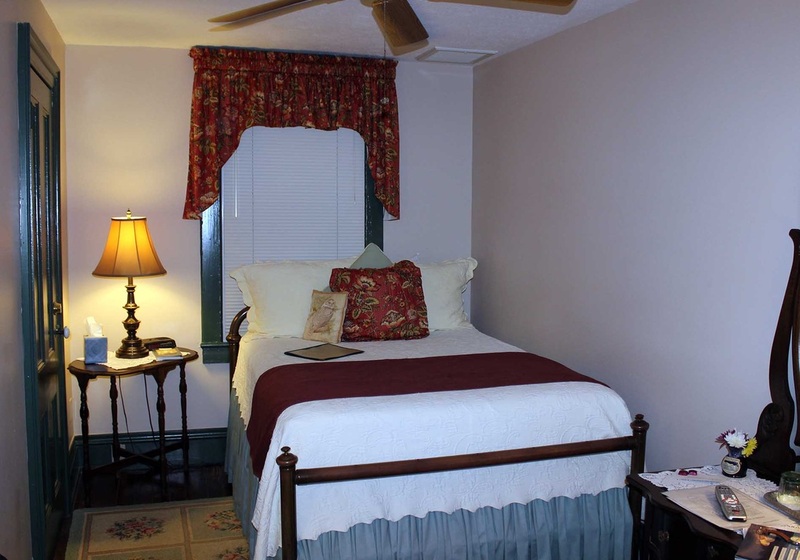 room 301 - one of the smallest and most affordable rooms - is located in the third floor alcove and is perfect for a weekend getaway. 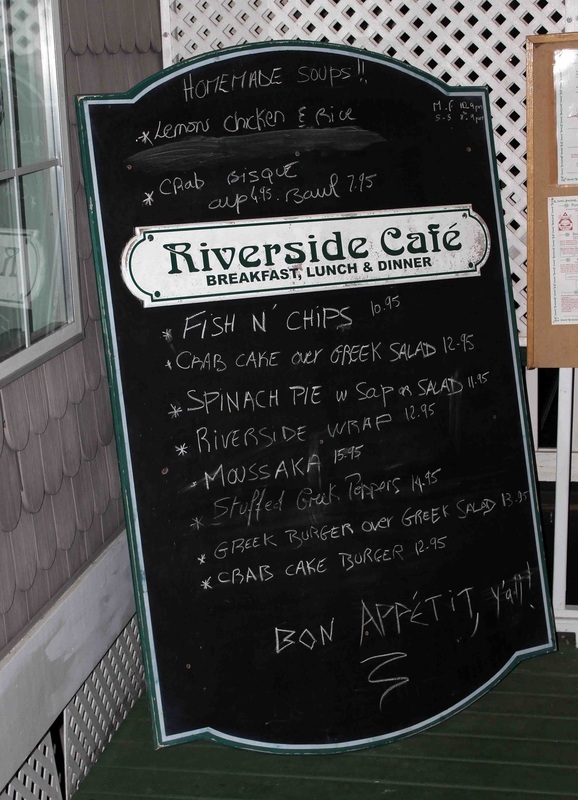 riverside cafe - 106 west st. mary's street. 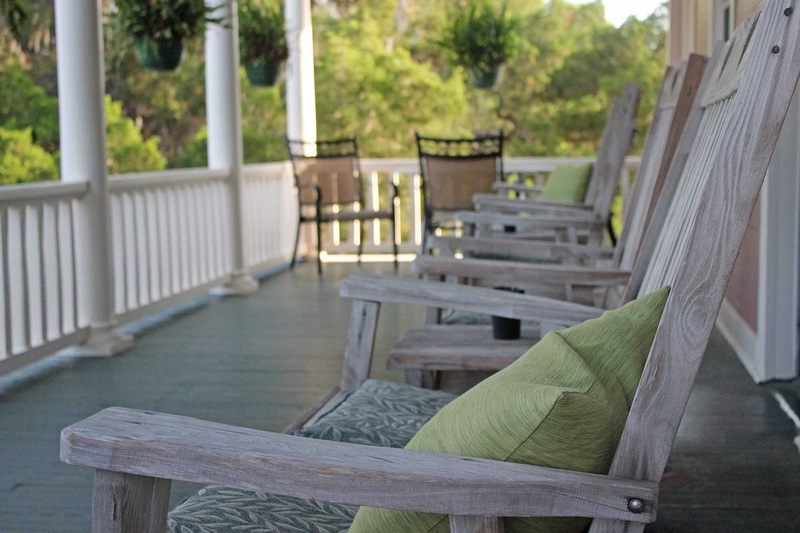 sit on the outside deck and enjoy breakfast, lunch and dinner. great seafood. the blue goose - 126 osborne street (directly adjacent to spencer house). for wine and coffee and light fare.